As you look ahead to another summer, now is the time to start planning so you can put your best face forward. While winters here in Florida don’t exactly drive you indoors, the shorter days with a weaker sun is the best time to clear away old skin and allow fresh new growth to take its place. At Sterling Plastic and Reconstructive Surgeons Inc. with Dr. Mark Mathieson at the helm, we aim to provide our clients with the tools they need to face every day with the best version of themselves. From breast augmentation to a host of laser services, we can help you achieve your cosmetic goals easily and safely. When it comes to tackling aging skin, we’re pleased to offer laser services that can resurface your skin, giving you a fresher, more vibrant look. Why not try laser skin resurfacing for yourself this winter so that come summer, you’ll be glowing from the inside out? What happened to my skin? Do you find yourself waking up in the morning, especially once your summer color fades away, looking back at a face that’s increasingly showing its years? While you can take some solace in the fact that aging is inevitable and happens to everyone, it doesn’t mean that you need to sit idly by and let time wreak havoc on your appearance. Before we get into how laser resurfacing can restore your skin, let’s take a quick look at what’s happening. First, all of those sunny Florida days begin to add up on the most exposed areas of your skin, especially your face, causing photoaging (premature aging of your skin). There’s only so much your skin cells can take of the sun’s harmful ultraviolet rays before they’re damaged beyond repair. This leads to wrinkling, broken blood vessels, and age spots that mottle the surface of your skin. Now add the fact that your production of collagen — the structural protein responsible for the tone and elasticity in your skin — begins to wind down as you age. This means that your skin doesn’t have the resources to fight back against all that’s damaging it. So why not start fresh? 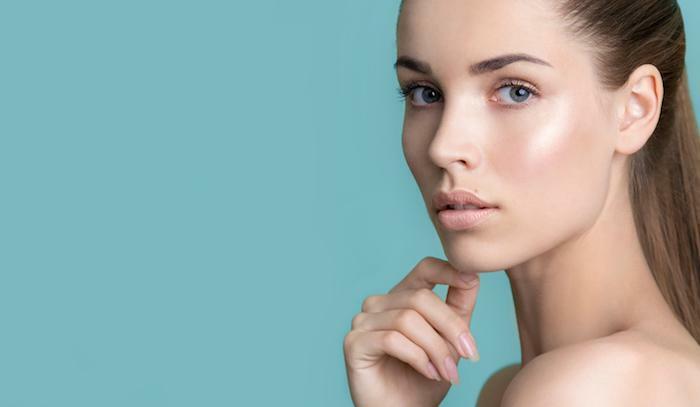 To renew your skin from the outside in and the inside out, we offer the ProFractional™ (Erbium) laser by ScitonⓇ, which clears away the old, damaged surface of your skin, allowing brighter, tighter skin to emerge. The laser technology is fractional, which means that we create a matrix of microchannels in your skin, enough to provide a new support system that will lift the entire area. 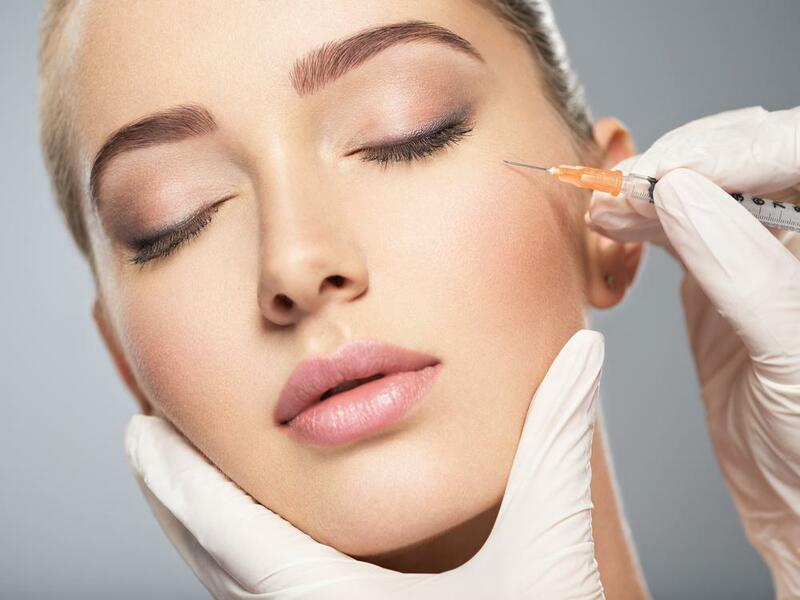 This technique treats only a fraction of your skin for the greater good, leaving enough healthy tissue intact so that your recovery is far faster than a full ablative procedure (which removes the whole surface). This fractional approach encourages coagulation below the surface of your skin, as well as a healing collagen and stem cell response to shore up the final results, bringing renewed elasticity and tone to your skin. By activating fibroblasts with this resurfacing technique, we synthesize an extracellular matrix, which gives you smoother, younger-looking skin. Our skin resurfacing not only tackles wrinkles and fine lines, but it also gets rid of scarring and breaks up areas of hyperpigmentation. And if you begin now, you can give your body enough time to respond with healthy, new skin that’s ready to take on the summer. Please give one of our two locations — in Sarasota and Venice, Florida — a call to get started.